Who doesn't love looking at a beautiful starry night sky? 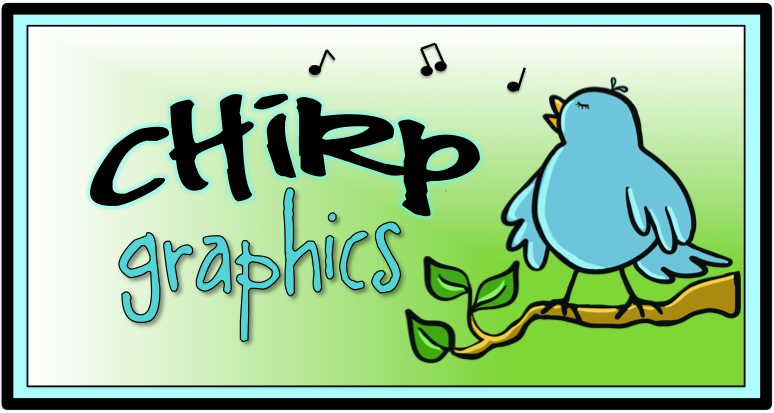 And who doesn't love having lots of awesome background papers for their projects? 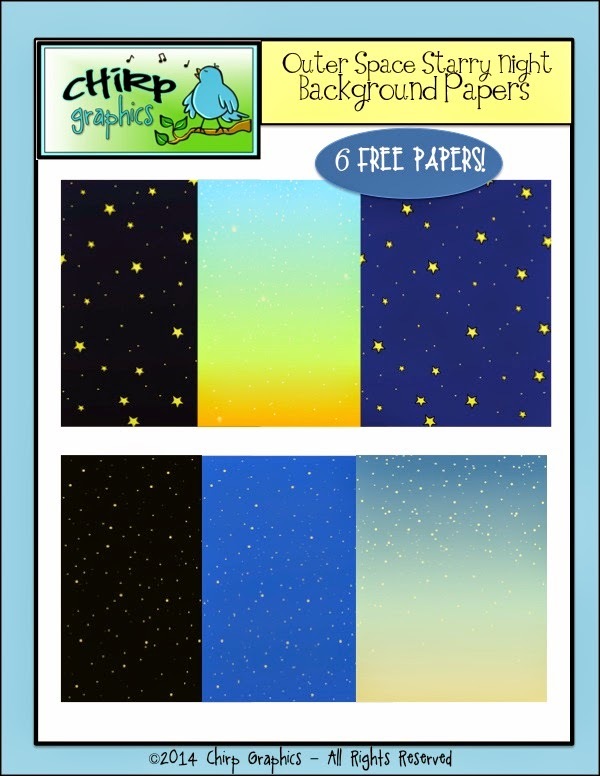 Kill both birds by scooping up this set of free night sky papers. I just created them for my space theme and I'm happy to share them with you!